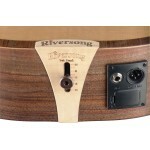 The Riversong Grand Auditorium Tradition Series Electro Acoustic Guitars are absolutely flawless. 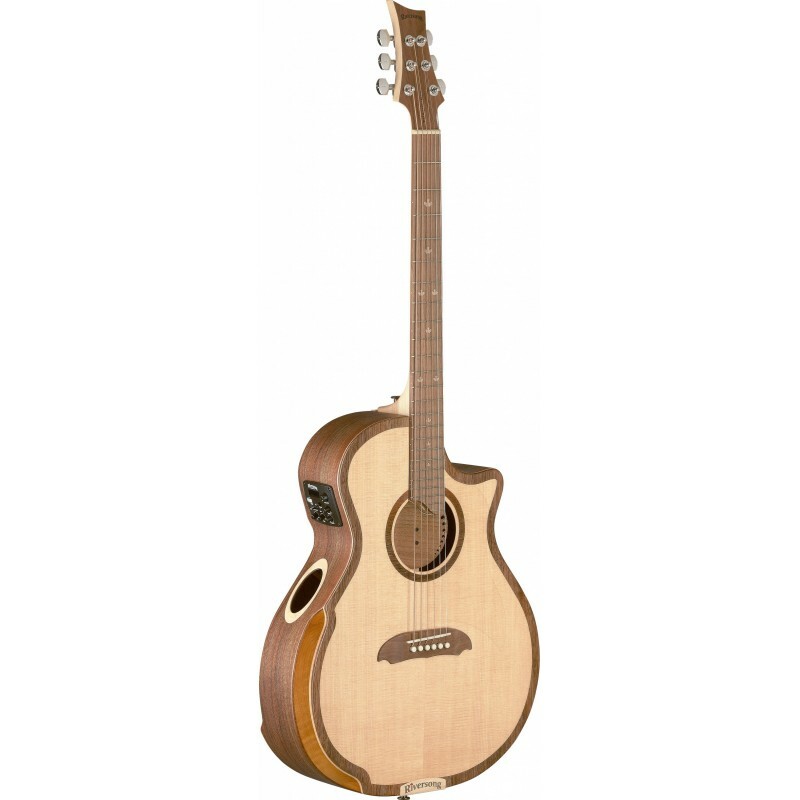 Built from 100% Grade AAA sustainable tonewoods and built with complete honesty and integrity to the instrument and the planet. 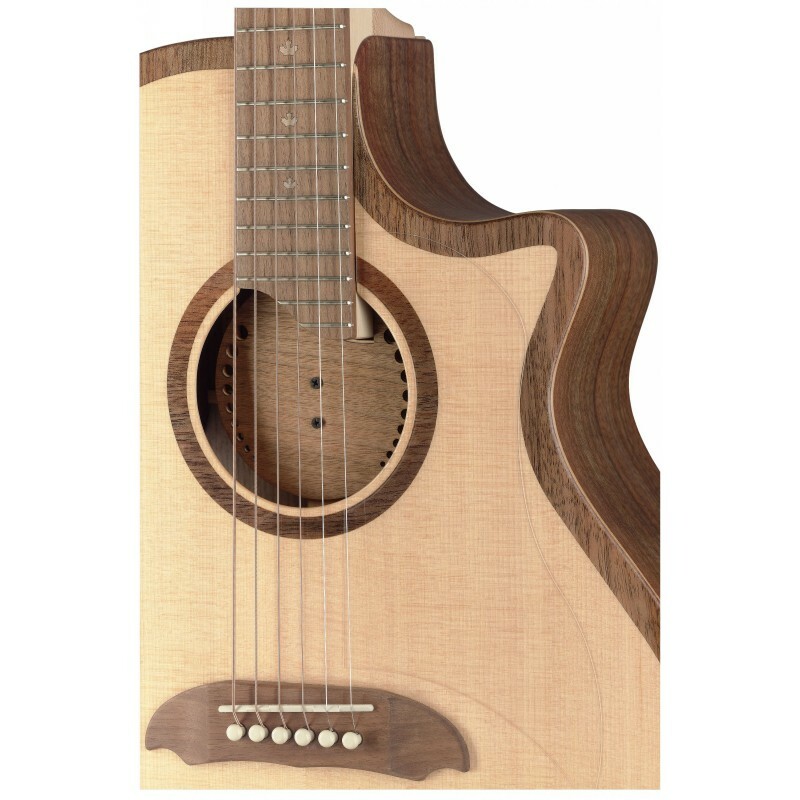 Tree of Life Guitars is extremely excited to offer these to our new client base of guitarists looking for a more sustainable instrument with a focus on the future. 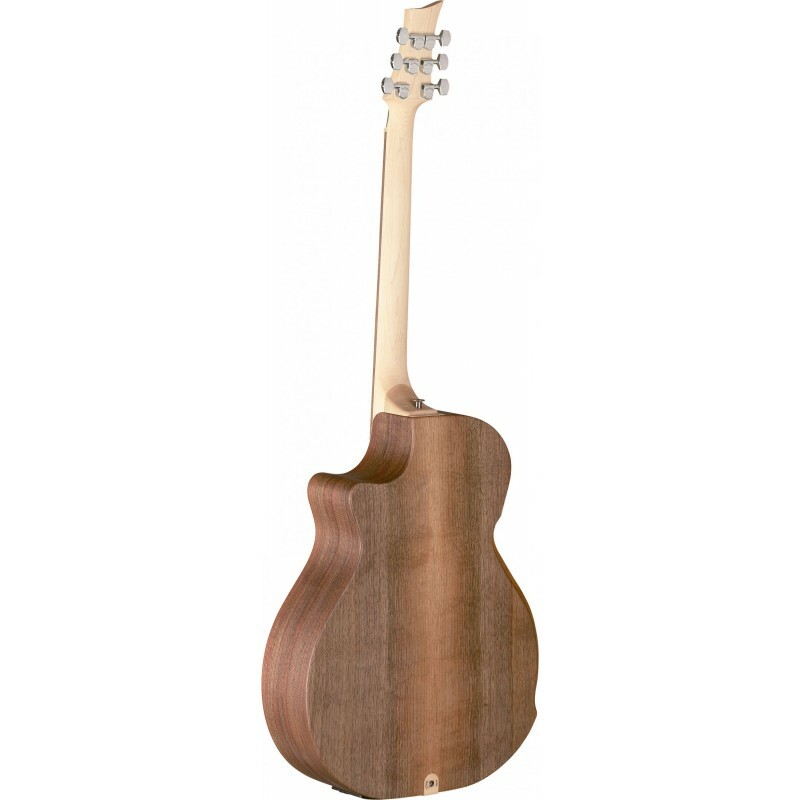 The Riversong Traditional Series guitars feature a Solid Lutz Spruce top with extremely tight grains giving optimum performance and tone paired with AAA Black Solid Walnut, you get the idea. These acoustic guitars are a no-compromise piece of kit. The extra monitor cut on the top side giving the player the chance to really enjoy the projected tone for once is a great touch. 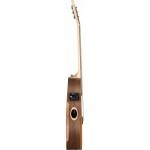 The solid one-piece Maple neck and 24 fret Walnut fingerboard with maple leaf inlays give a vast amount of room for creating. Scale length at 25" with a very comfortable 16" radius and 1.65" nut width feels very homely indeed. 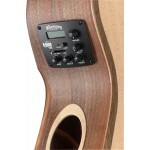 B-Band T65 3 band EQ with built-in backlit chromatic tuner, feedback notch, phase control, low battery indicator gives plenty of scopes to dial in adjustments with eq or feedback issues at various gigs. 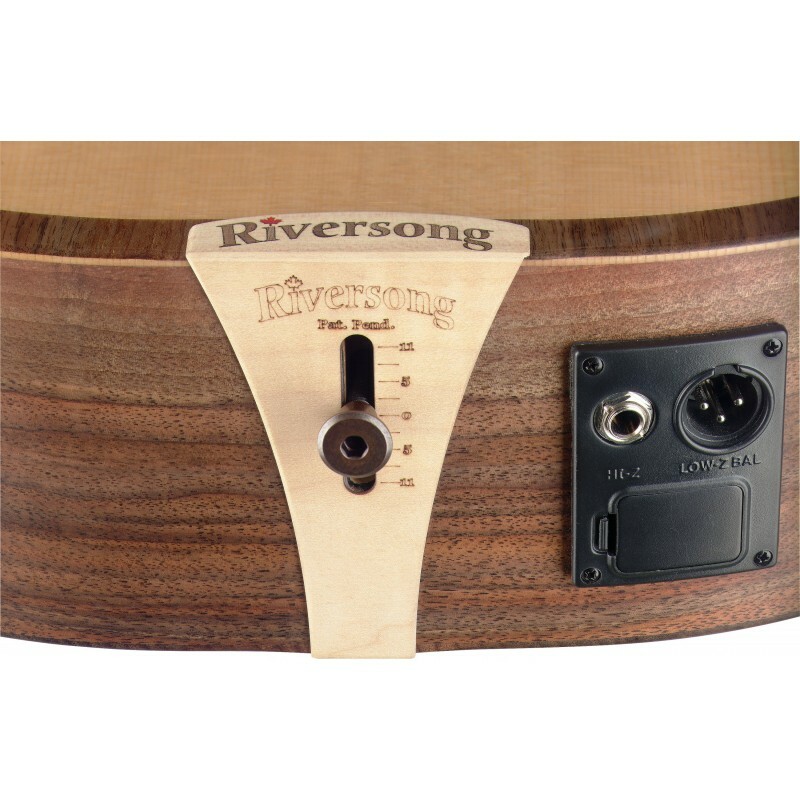 The Riversong Neck Thru Design changes everything. The A / B comparison of another top brand for tone and sustain will leave you speechless. 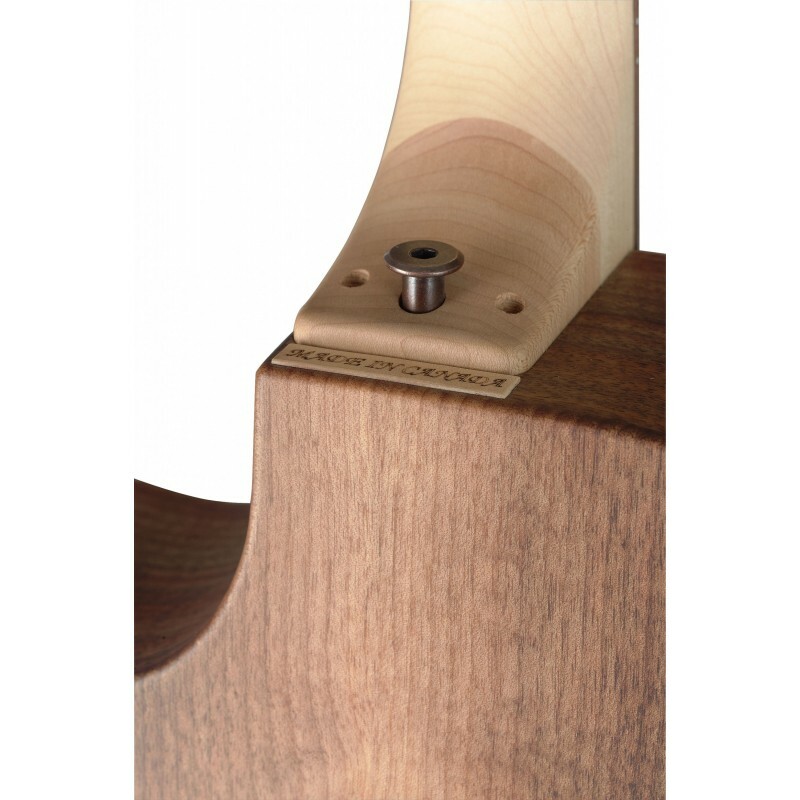 The adjustable body angle reduces the need to sand your bridge saddle and lose tone making this a great option and totally unique. 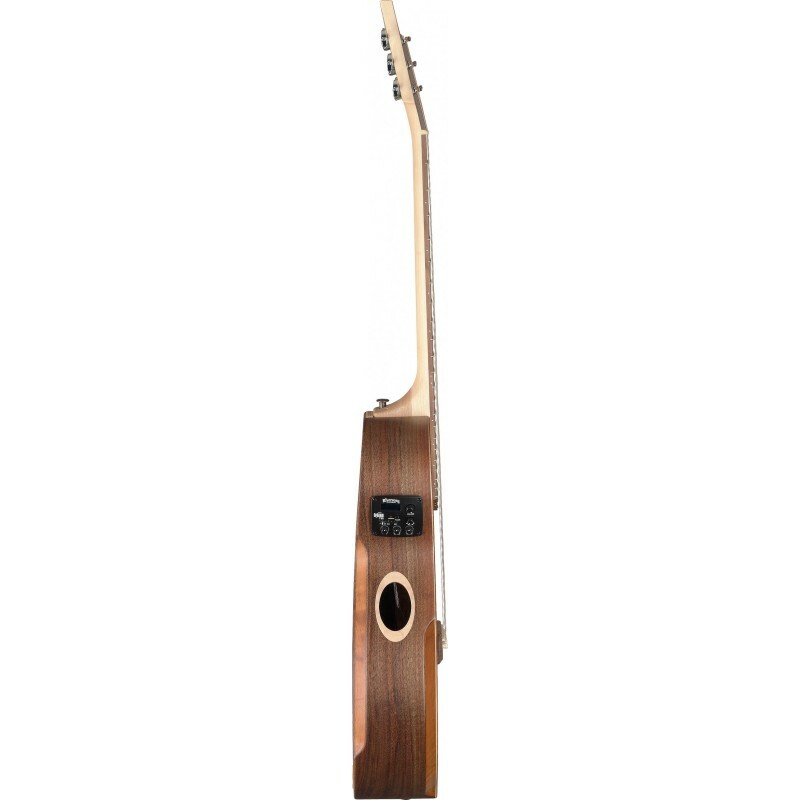 No intonation compromise either with the neck that can move in and out of the pocket where it sits allowing micro adjustments. 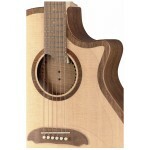 The One piece 24 fret neck runs the entire length of the fretboard for even tone and volume as well as reducing the 14th fret hump. With the neck Thru design, the top in return needs less tension and bracing giving more room to resonate and breathe. 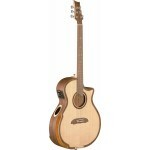 Drop by to check these guitars out. We are pretty exclusive to this brand and welcome you in store to try.